Three great shows – including dual-streaming – tonight! – Ce Soir Arts – Be inspired tonight! Three great shows – including dual-streaming – tonight! We’re pretty excited about tonight’s shows at Ce Soir Castle – and who wouldn’t be? 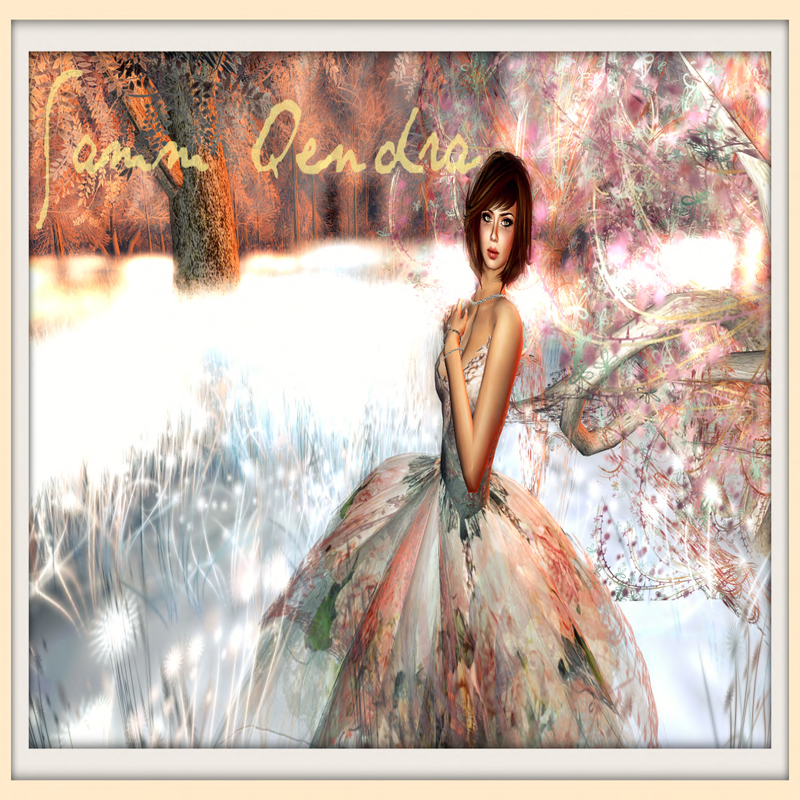 The lovely SAMM QENDRA is up first at 4 PM SLT and her show is always outstanding. That rich voice with such sensitive interpretations thrills listeners all over the grid. From Broadway hits to the best in easy-listening, this vocalist invites us on a journey of song. Her vocal range is astounding and her connection with her audience touching. Come enjoy Samm and her soul-stirring music. You do not want to miss this opportunity to enjoy what is always a simply stunning performance. Come listen! 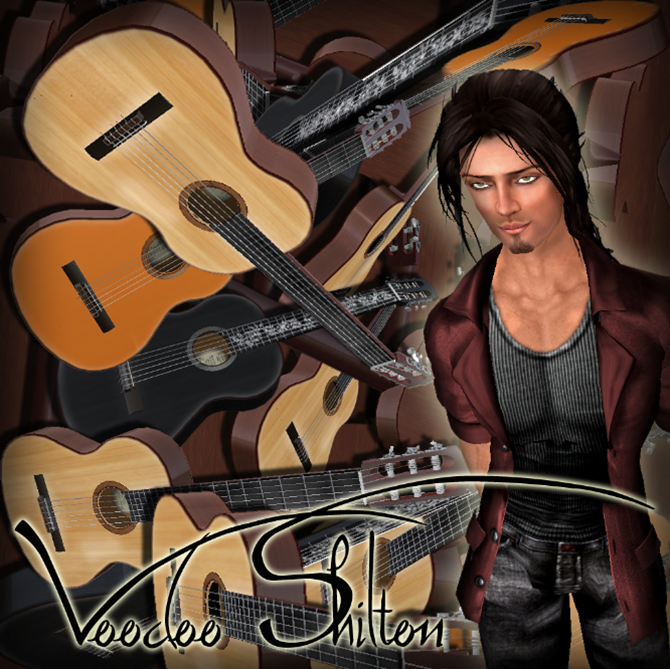 Then…in his regular every-other-Wednesday slot at 5 PM SLT, VOODOO SHILTON will take the stage and provide us with a half-hour of his powerful, tender guitar that will move your soul and uptempo tunes that will get your heart racing. Take a world tour, Voodoo-style, with an array of acoustic guitar stylings with an international flavour. Come hear this accomplished musician and have some FUN! 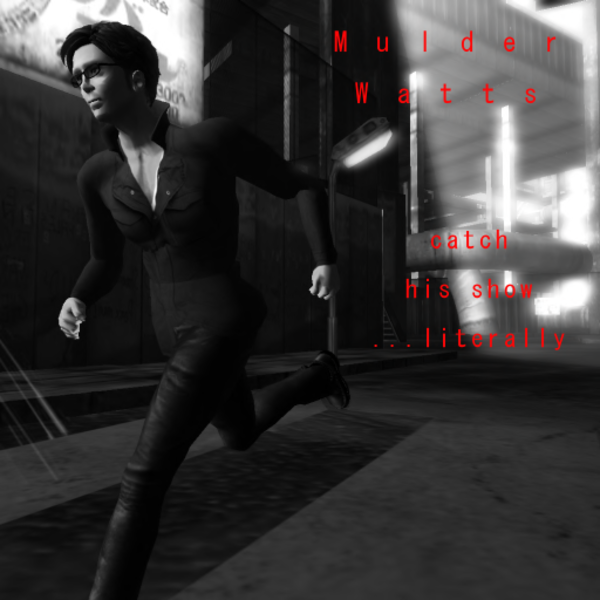 Dual streaming with MULDER WATTS at the half-hour! After MULDER and VOODOO continue the dual stream for another half-hour, MULDER will take the stream and treat us to his voice that is a powerful instrument, ringing rich and clear over the base of lush guitar or keys that he plays so well. Modulating vocals from tender sweetness to cool downtown edge, Mulder invites us into the music, and we follow! A prolific songwriter, Mulder is guaranteed to offer us a unique and opulent tapestry of sound and meaning. Come on over and join us at Ce Soir Castle tonight!